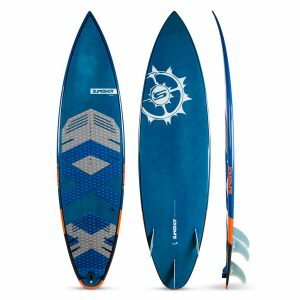 One of Slingshots longest-running boards, the Misfit is a time-tested design perfect for general freeride kiters who want a twin tip they can use anywhere, in any condition. 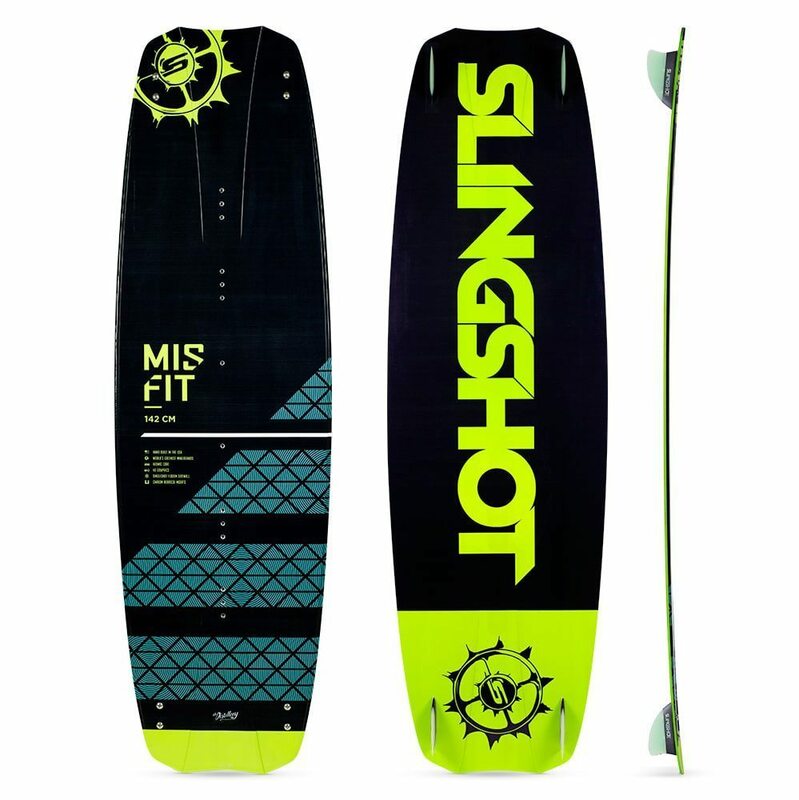 The Misfit features mild rocker and a relatively stiff flex pattern, making it a board that cuts up wind and beats through chop exceptionally well. 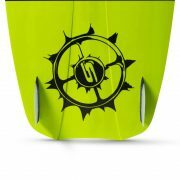 Laser-cut NACA channels give the Misfit precision contour at the tip and tail, which helps channel water to generate speed, grip, load and pop. 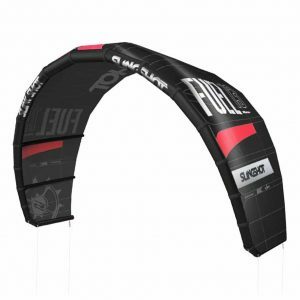 Youll love the Misfit if youre an experienced kiter who wants a solid all-around board that will work well for all aspects of the sport, or if youre an entry-level kiter looking for a board you can learn and progress quickly with but will not outgrow. In 2017 you will notice lighter boards, a more continuous flex pattern and performance that is tuned precisely for each boards design concept. You asked for weight reduction, better flex control and increased feel. You got it. Our engineers accomplished this by inventing new carbon-reinforced inserts, which will replace the Fastrack system on all 2017 boards. In testing, our team riders quickly noticed how solid the inserts are, hence the name Bedrock Carbon Inserts. 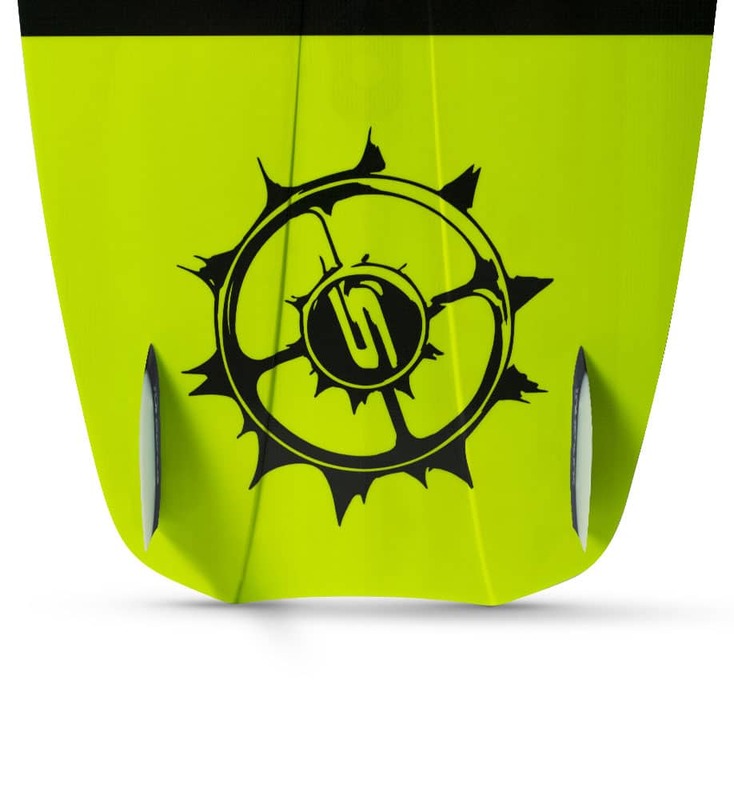 The new inserts are a Slingshot exclusive and are designed to offer you a solid connection to a board that still needs to flex. They use the industry-standard M6 hardware and are reinforced with light-weight, high-strength carbon fiber. With this development, our engineers were able to define a new level of performance and durability in twin tip construction. 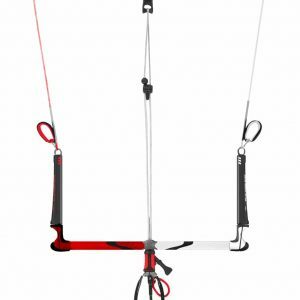 The insert pull strength is increased by 30%, while the overall board weight is cut by 10%. Slingshot base thicknesses are as follows: Refraction- .7mm DuraGlide base; Asylum- .4mm standard base; Misfit- .2mm standard base; Karolina Pro- .2mm standard base. All Slingshot twin tips are lined with a full urethane rail, which provides dampening and protects the board form impact. For 2017, weve been able to achieve a broader, more vibrant range of colors for our urethane for even more visual appeal. 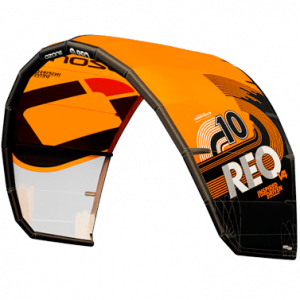 Every Slingshot kiteboard is hand built in the United States, in a small factory just down the road from company headquarters in Hood River. Boards are made from vertically laminated wood cores. This process utilizes the collective strength of the woods end grain and creates boards with unrivaled pop, rebound and flex characteristics. Nothing beats a wood core.